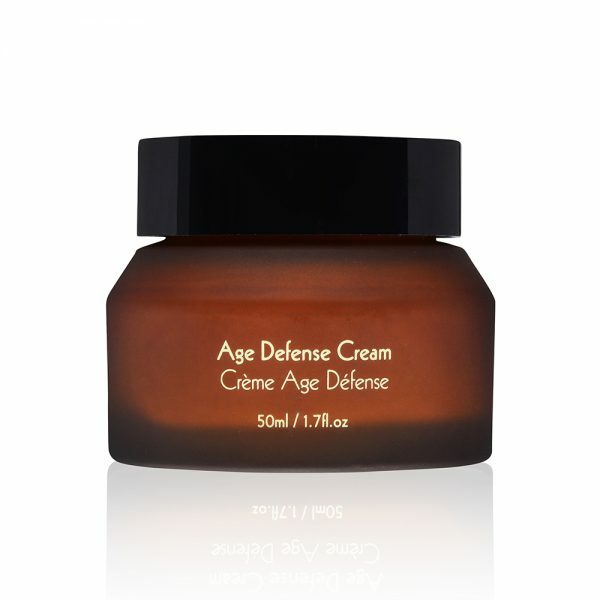 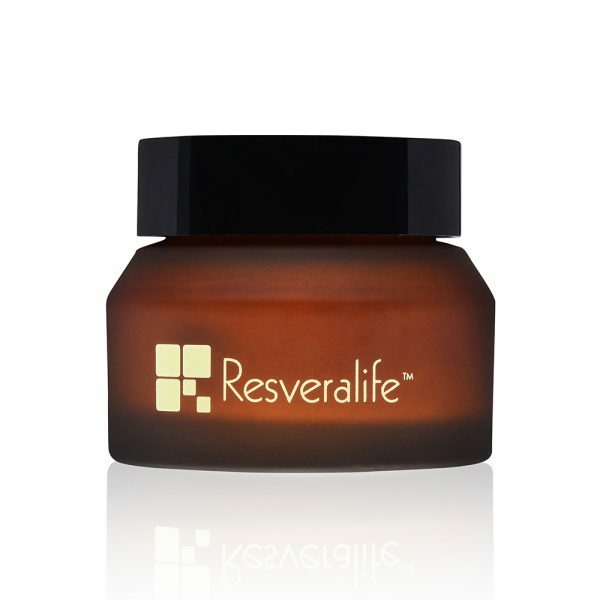 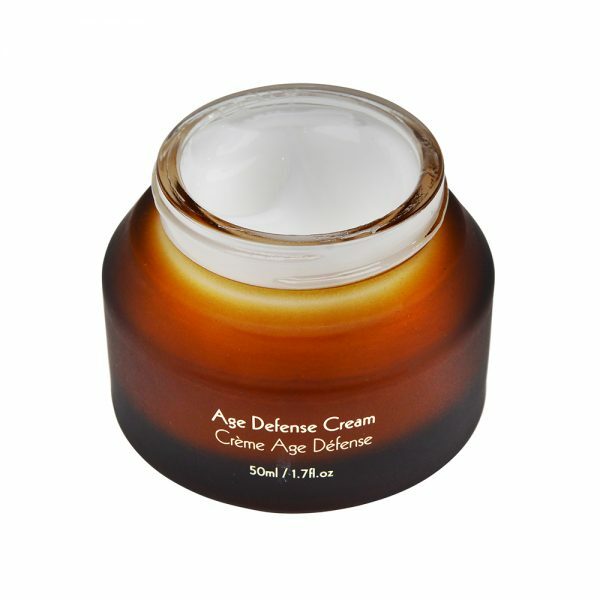 Target fine lines, wrinkles and alter the look of dull skin with the Resveralife Age Defense Cream. 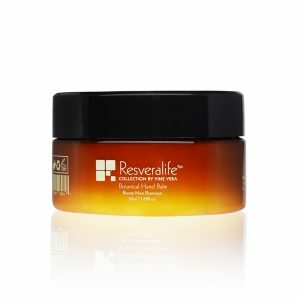 Suitable for all skin types, this rich blend combines a dynamic blend of anti-aging ingredients like Retinyl Palmitate and Green Tea to help maturing skin look radiant and youthful. 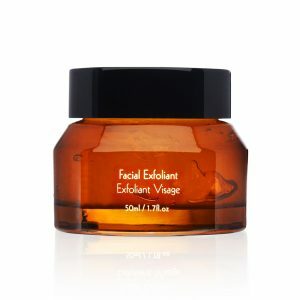 Use daily on cleansed skin, massaging over face and neck until fully absorbed. 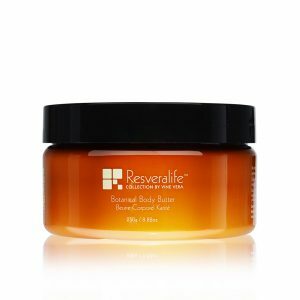 For more optimal results, use in conjunction with Resveralife Anti-Aging Radiance Peel. 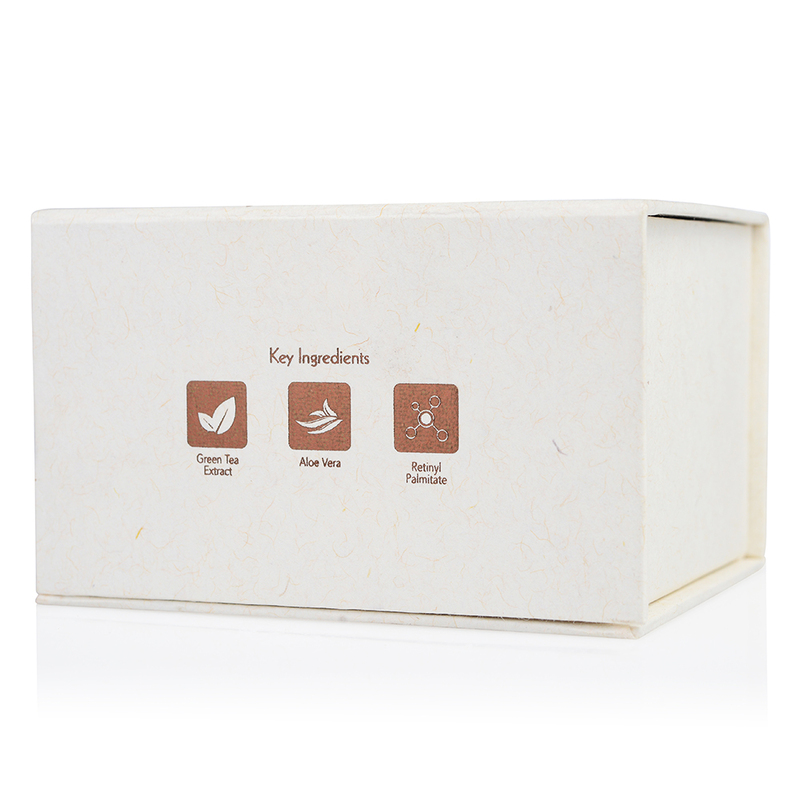 Aqua(Water), Glycerin, Cyclopentasiloxane, Cyclohexasiloxane, Dicaprylyl Carbonate, Betaine, Cetearyl Olivate, Phenoxyethanol, Hydrolyzed Oat Protein, Glyceryl Stearate, Carbomer, Triethanolamine, Glyceryl Oleate, Aloe Barbadensis Leaf Extract, Camellia Sinesis (Green Tea) Leaf Extract, Retinyl Palmitate, 1,2-Hexanediol, Decylene Glycol, Fragrance(Parfum), Tetrasodium Glutamate Diacetate.